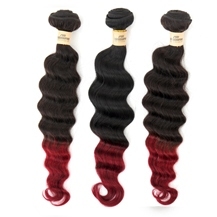 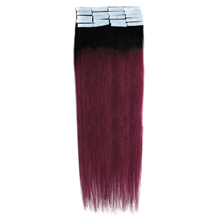 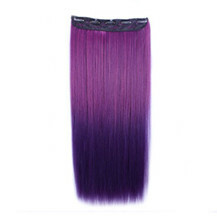 Ombre hair extension is different from the traditional ones and it intends to cover more than one color. 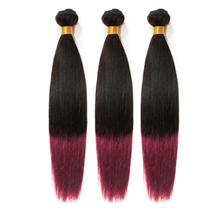 As now the variety of hairstyles cannot resist the unstopped wave of ombre hair, our extensions can offer you a brilliant option for styling. 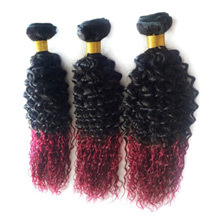 Except for achieving the voluminous effect, lengthening your hair instantly, it can also be applied to create fabulous hairstyles like braids, up-do, bun, fishtail and any other you like. 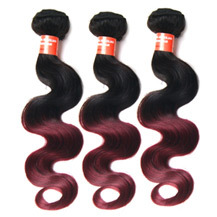 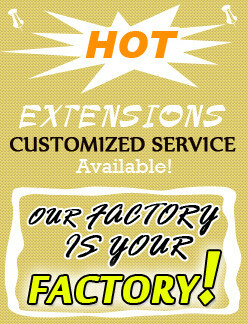 In addition, the color can be customized as you required.